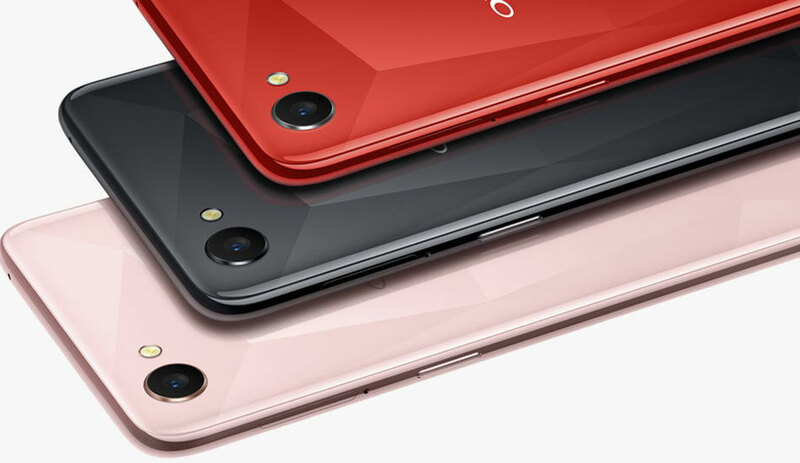 Oppo A3 has been launched, a new mid-range offering with a 19:9 aspect ratio bezel-less display and an iPhone X-like notch.The Oppo A3 price has been set at CNY 2,099 (roughly Rs. 22,100) and it is available to buy already. The company is touting a special introduction price of CNY 1,999 (roughly Rs. 21,000). The dual-SIM (Nano) Oppo A3 runs ColorOS 5.0 based on Android 8.1 Oreo. It sports a 6.2-inch full-HD+ (1080×2280 pixels) LTPS display with a pixel density of 405ppi and a 19:9 aspect ratio. It is powered by an octa-core MediaTek Helio P60 SoC clocked up to 2GHz, coupled with 4GB of RAM. The Oppo A3 bears a 16-megapixel rear camera with an f/1.8 aperture and dual-LED flash. On the front, it sports an 8-megapixel camera with an f/2.2 aperture. It ships with 128GB of inbuilt storage, expandable via microSD card (up to 256GB). Connectivity options include 4G VoLTE, dual-band Wi-Fi (2.4GHz and 5GHz), Bluetooth v4.2, GPS/ A-GPS, Micro-USB with OTG, and a 3.5mm headphone jack. Oppo A3 include accelerometer, ambient light sensor, gyroscope, and a proximity sensor. It sports a 3400mAh battery, measures 156×75.3×7.8mm, and weighs 159 grams. It will be available in Black, Pink, Red, and Silver colour variants.